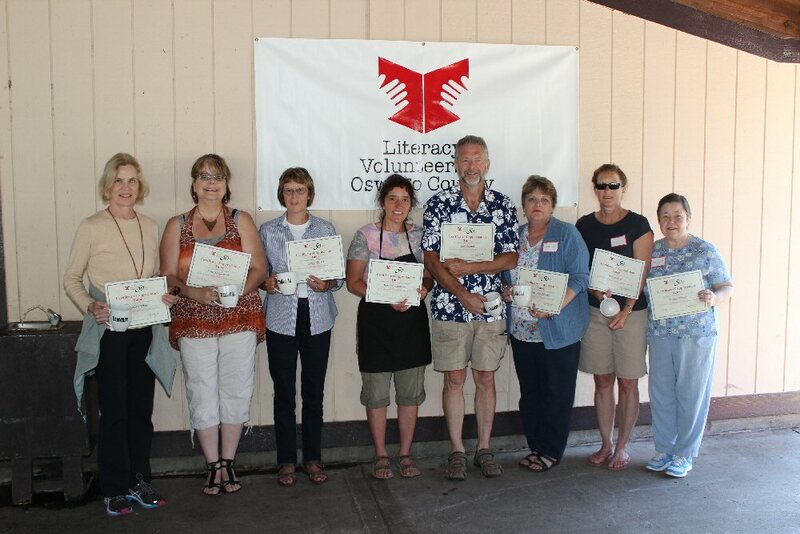 OSWEGO, NY – Students of Literacy Volunteers were recognized at the annual picnic. The event was held on July 9 at Breitbeck Park in Oswego. The students included: Eric Coy, Edward Babb, Jose Colon, Harrison Ayers, Donna Alexander and Roger Grant. Tutors of Literacy Volunteers were also recognized at the annual picnic. They included: Valerie White, Anna Krzykowski, Betty Warren, Mary Stancampiano, Gary Irland, Nancy DeGilormo, Patricia Auer and Dianne Woods. 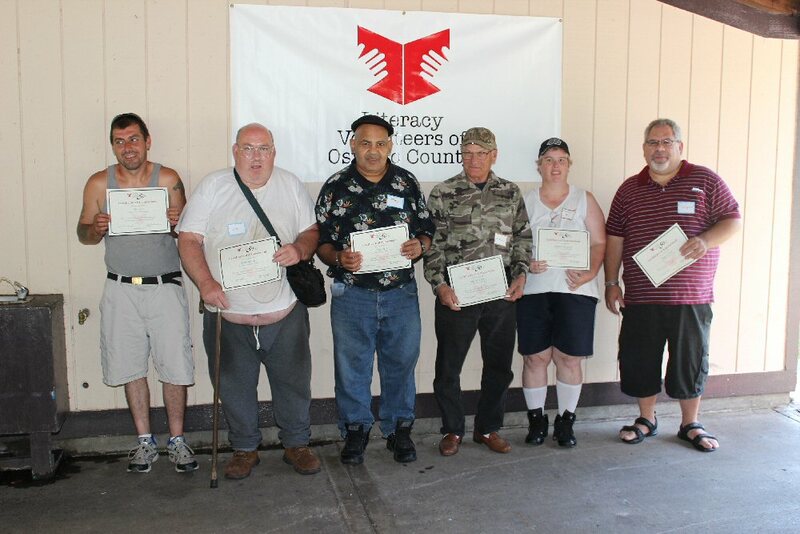 For more information about Literacy Volunteers, call (315) 342-8839.